that is dedicated to the promise of A World Beyond Smoking. Missed us at TPE 2019? Click below to learn about EAS brands! 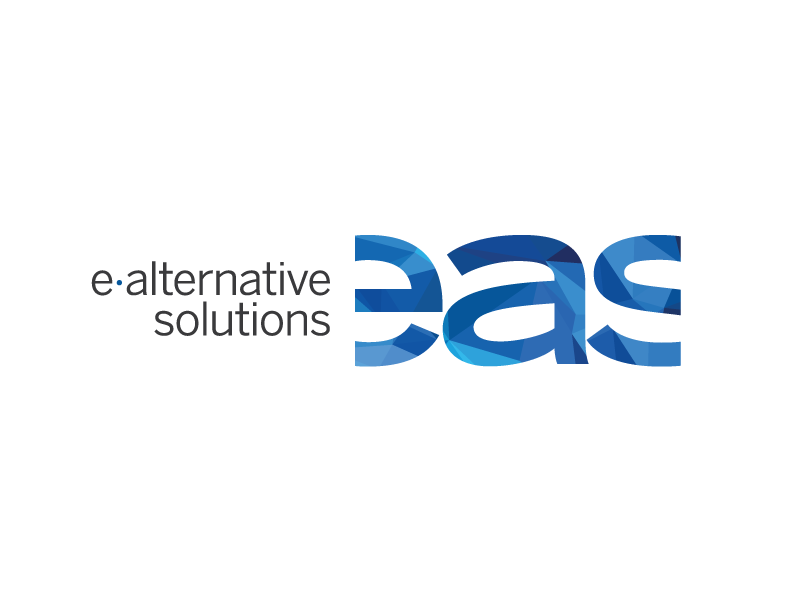 EAS delivers satisfaction, is shaping responsible industry regulations, and is ultimately leading everyone - from smokers and retailers, to competitors and regulators - into the promise of A World Beyond Smoking. 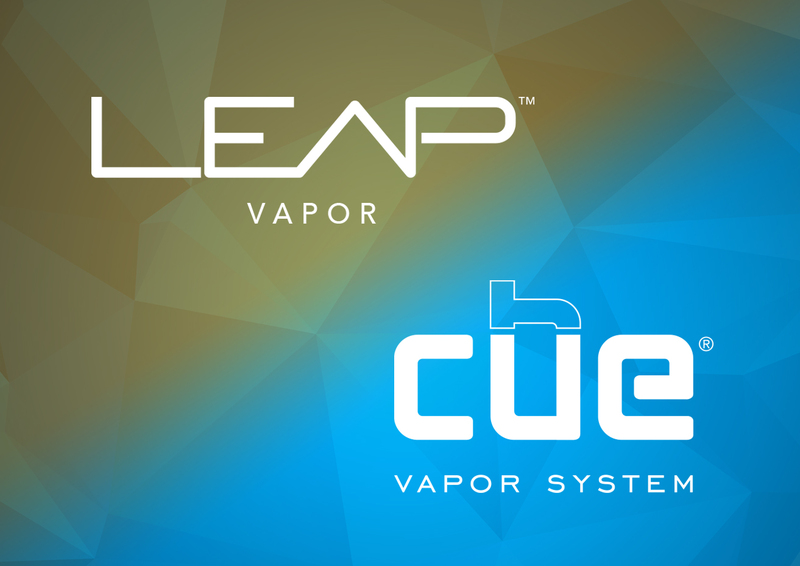 Along with offering a portfolio of satisfying, award-winning vapor products and industry-leading retail solutions, we actively support legislation in favor of vaper's rights as a member of the Vapor Technology Association Board of Directors. 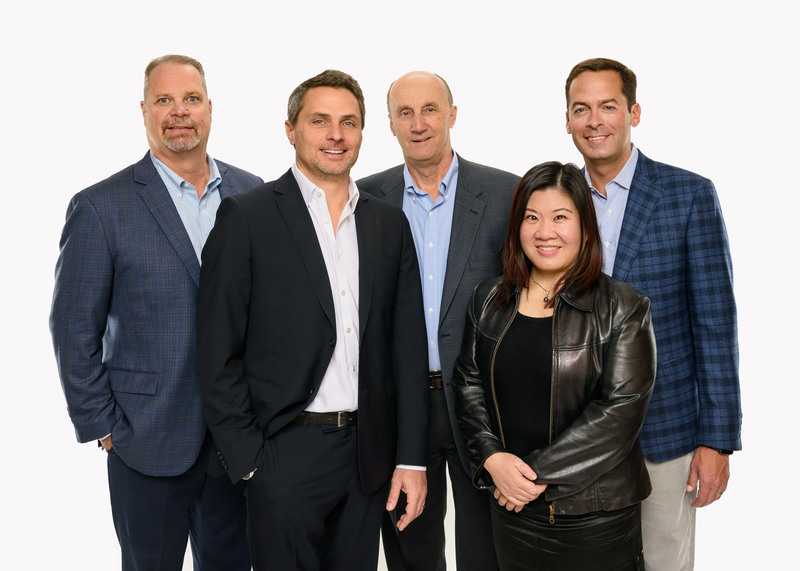 We are proud to be publicly recognized by Convenience Store News as the 2019 Category Captain in Electronic Vapor Products. We are also certified by the Category Management Association to bring the best practices to help you manage your Vapor category. Our sales team covers all 50 states to effectively support our retail partners wherever they may need us. 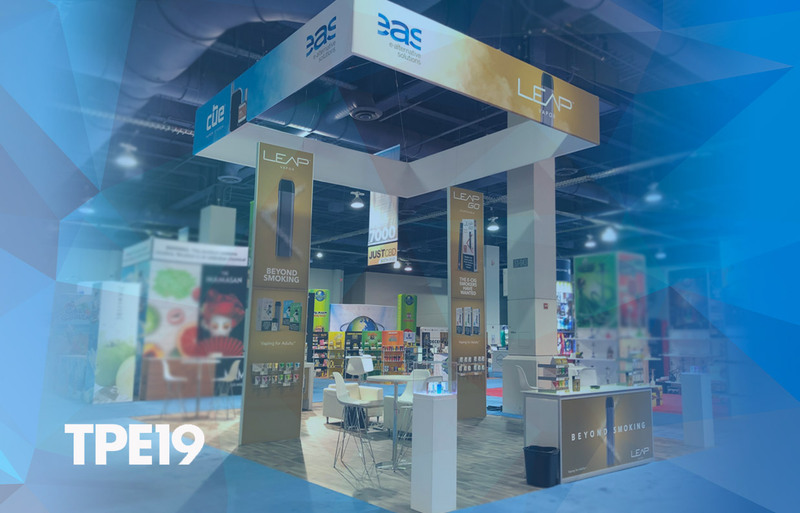 As a sister company to Swisher International, EAS brings decades of collective experience and an intimate understanding of tobacco industry shortfalls to design programs that can be customized for multiple business models and consumer bases. EAS is an independent, family-owned provider of electronic alternatives to cigarettes and sister company to Swisher International.